AFEC has launched an ambitious plan for promoting the Heat Pump. 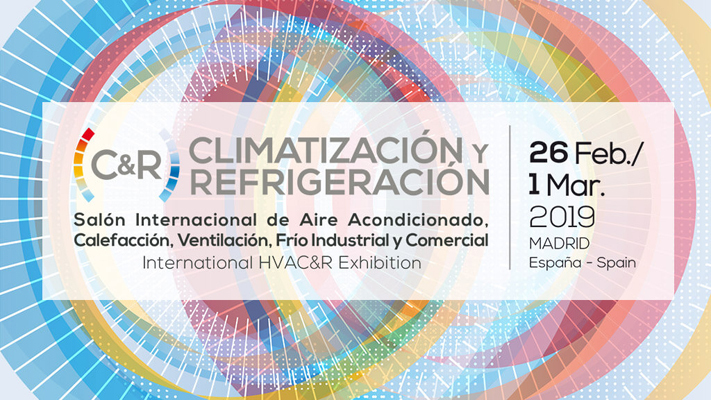 This action looks for encouraging the use and knowledge of heat pumps. The heat pump is not only the best energy efficiency rate heating system, but also it operates in cooling mode in summer, providing high performance at any time of year. The initiative includes different activities as a tour of technical conferences and a new specific website focused on this equipment: BombadeCalor.org. 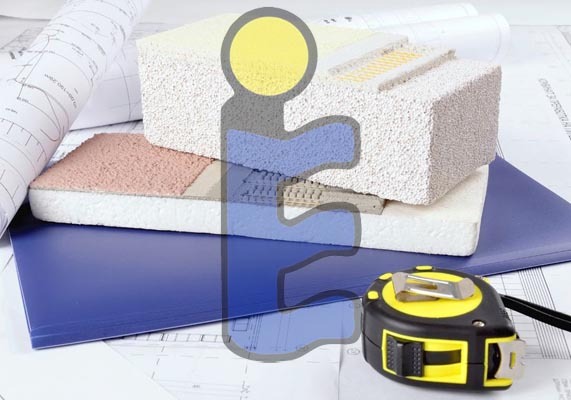 ceis, Honor Member of AFEC, supports this program by performing compliance tests according to the different international standard requirements. It confirms as well the reliability and consolidated technology of this equipment. Our tests are recognized by the most well-known certification programs which let our clients to obtain the maximum number of certification marks by minimizing the amount of tests. ceis is accredited by ENAC according to UNE EN ISO IEC 17025 standard.